Farrier's Formula® is an alfalfa based pelleted nutritional supplement formulated for horses to promote healthy dermal tissues including hoof growth. 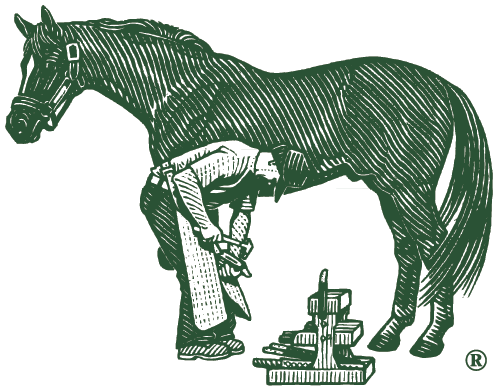 Farrier's Formula®Double Concentrate provides nutrients such as phospholipids, omega fatty acids, minerals, vitamins, and important amino acid "protein building blocks". These nutrients help horses build strong structural and connective tissue proteins that promote healthy hoof structure and growth.